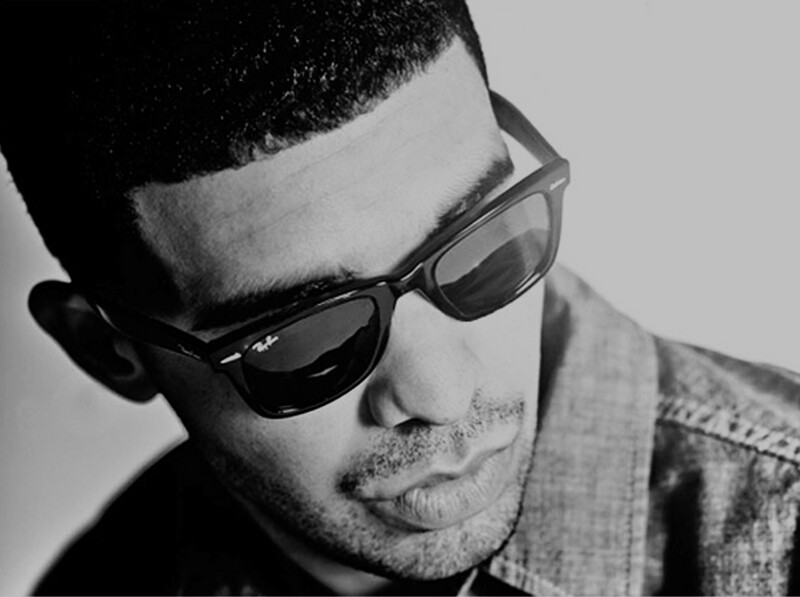 Drake and other artists released multiple albums in 2015. This is because the music business is increasingly about name recognition. Money is made from live performances, not from album sales. To draw audiences to their performances, music artists need to stay on top of consumers’ minds. They used to be able to do so through “low priority content” like podcast appearances, blog posts, or Twitter updates. Now however we’re saturated with those and they no longer draw attention. The only way to really keep people aware of your music is to stay in the headlines – preferably by continuing to release new and good music. More frequent releases makes sense. Artists only used to release an album every few years because the process of manufacturing and distributing CDs and advertizing materials took months. Now with the internet this is less of a concern and artists can release songs on a more frequent basis. The full article goes into more detail about the history of the music industry, and details other artists that are starting to shorten their release cycle. You can find it here. Are Pilots Able To Fly Planes Without Autopilot?